As a theft crime, burglary has the potential to affect your reputation and your career prospects for the rest of your life. When people learn you have a burglary conviction on your record, they make assumptions about your character and your trustworthiness. Every time you make a new acquaintance or interview for a job, you are fighting an uphill battle against your burglary conviction. Wouldn’t it be better to fight back against the charges and never have to worry about burglary impacting your life? 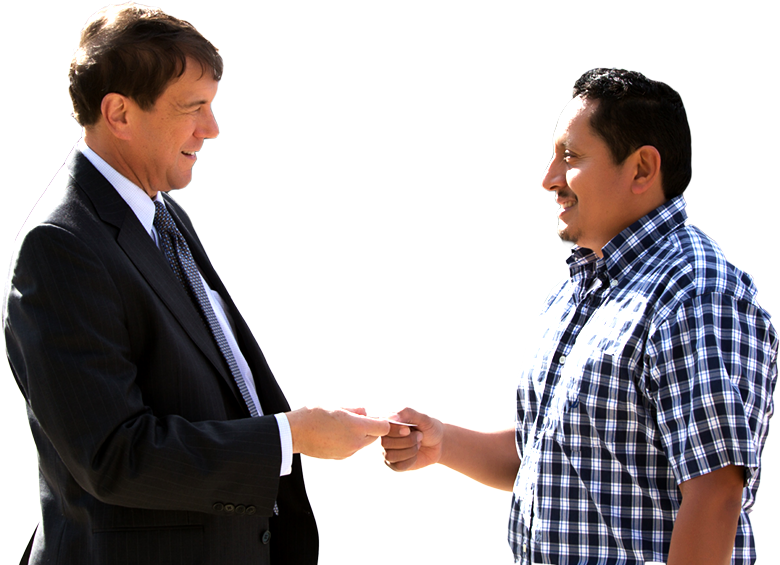 At the Law Office of Leon Geller, we understand how any type of theft conviction can derail a person’s future. This is why we are committed to helping people facing a burglary charge get the best outcome possible. Whether you made a one-time mistake, or you are innocent of the charges, you deserve a second chance. We will make sure you get it. What Is Breaking Down Burglary Under Maryland Law? What is Degrees of Burglary? Burglary, Theft and Robbery: What’s the Difference? There are four types of burglary charges under Maryland law. Like most crimes, the severity of the allegations dictates the possible penalties. First, second, and third degree burglary are charged as felonies, whereas fourth degree burglary is a misdemeanor crime. First degree burglary. A person can be charged with first degree burglary when he or she enters a home or residence with the intention of carrying out a theft or crime of violence. First degree burglary is a felony offense and the most serious type of burglary charge. If convicted, an individual faces up to 20 years in prison, plus fines and other penalties. Second degree burglary. Second degree burglary is quite similar to first degree burglary, except the crime takes place in a setting other than a home. For example, breaking into an office building or retail store with the intention to steal or commit a crime qualifies as second degree burglary. Third degree burglary. Third degree burglary is also similar to first degree burglary, however, the state has a slightly lower evidentiary burden. Whereas first degree burglary requires proof the defendant intended to commit theft or a violent crime, third degree burglary requires the prosecution to prove only that the person broke into a residence with the intent to commit a crime. 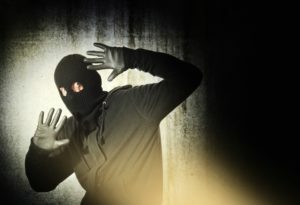 If you have been charged with any type of burglary or other theft crime, you need an experienced Rockville Burglary Defense Attorney on your side. In most cases, prosecutors push for plea agreements in an effort to get more guilty pleas for their own records, and to force cases through the criminal justice system. Your life and your future are worth much more than another tally mark on a prosecutor’s personal victory sheet. We will work hard to make sure your voice is heard and your rights are protected. There is no question that a burglary conviction affects your life forever. Once a criminal conviction is on your record, it is incredibly difficult and sometimes impossible to remove it. Your future is too important to allow a mistake or a misunderstanding to haunt you for the rest of your life. At the Law Office of Leon Geller, we are proud of our reputation for helping people accused of crimes fight back and win their freedom. We know we can help you, too. Call today to schedule your free case evaluation. 301-309-8001.